With empathy, grace, humor, and piercing insight, the New York Times bestselling author of gods in Alabama pens a powerful, emotionally resonant novel of the South that confronts the truth about privilege, family, and the distinctions between perception and reality -- the stories we tell ourselves about our origins and who we really are. Superheroes have always been Leia Birch Briggs’ weakness. One tequila-soaked night at a comics convention, the usually level-headed graphic novelist is swept off her barstool by a handsome and anonymous Batman. It turns out the caped crusader has left her with more than just a nice, fuzzy memory. She’s having a baby boy--an unexpected but not unhappy development in the thirty-eight year-old’s life. But before Leia can break the news of her impending single-motherhood (including the fact that her baby is biracial) to her conventional, southern family, her step-sister Rachel’s marriage implodes. Worse, she learns her beloved ninety-year-old grandmother, Birchie, is losing her mind, and she’s been hiding her dementia with the help of Wattie, her best friend since girlhood. Leia returns to Alabama to put her grandmother’s affairs in order, clean out the big Victorian that has been in the Birch family for generations, and tell her family that she’s pregnant. Yet just when Leia thinks she’s got it all under control, she learns that illness is not the only thing Birchie’s been hiding. Tucked in the attic is a dangerous secret with roots that reach all the way back to the Civil War. Its exposure threatens the family’s freedom and future, and it will change everything about how Leia sees herself and her sister, her son and his missing father, and the world she thinks she knows. 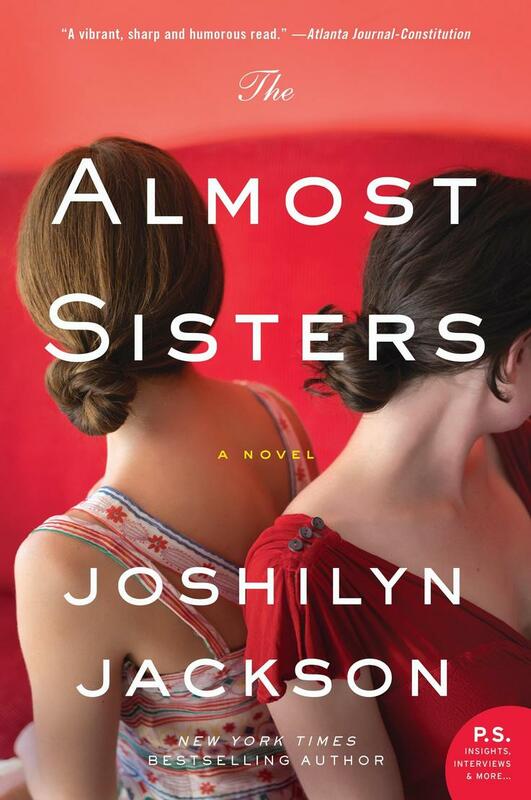 Joshilyn Jackson is the New York Times-bestselling author of seven novels, including gods in Alabama and A Grown-Up Kind of Pretty. Her books have been translated into a dozen languages. A former actor, Jackson is also an award-winning audiobook narrator. 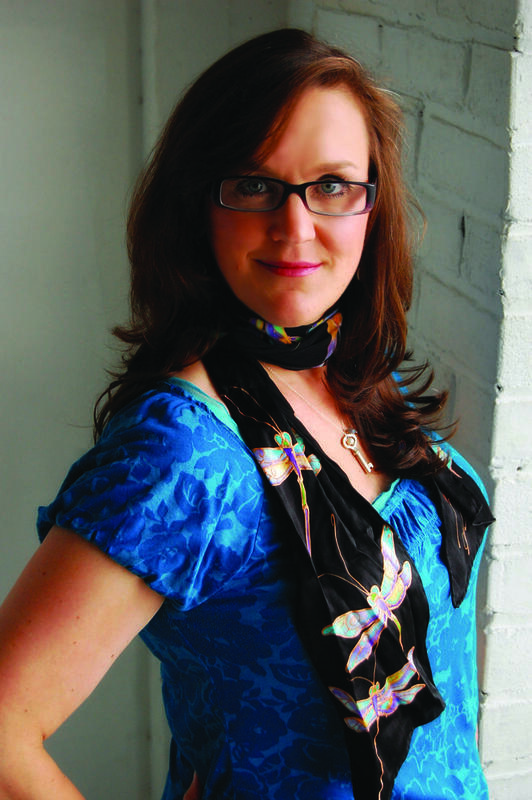 She lives in Decatur, Georgia with her husband and their two children.